Ambidexter. 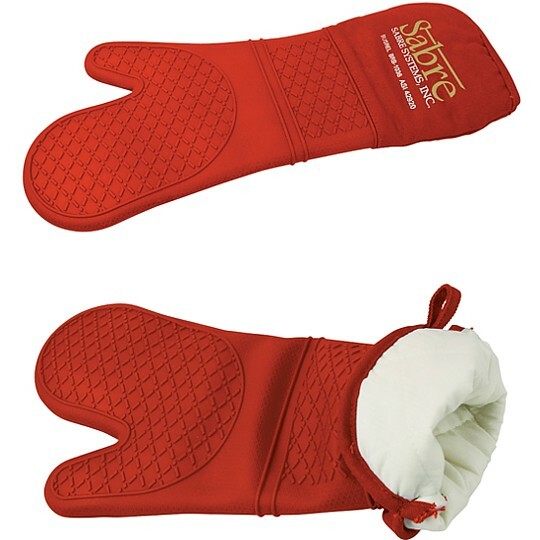 Silicone oven mitt. Vrac. Additional Information: Price per mitt. Imprint area on the cuff, Indicate for right or left user.